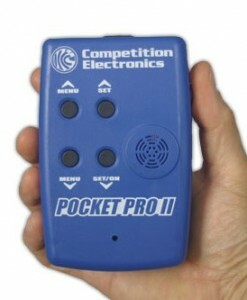 The Pro Pack was such a great success that we’re keeping it as a regular item. 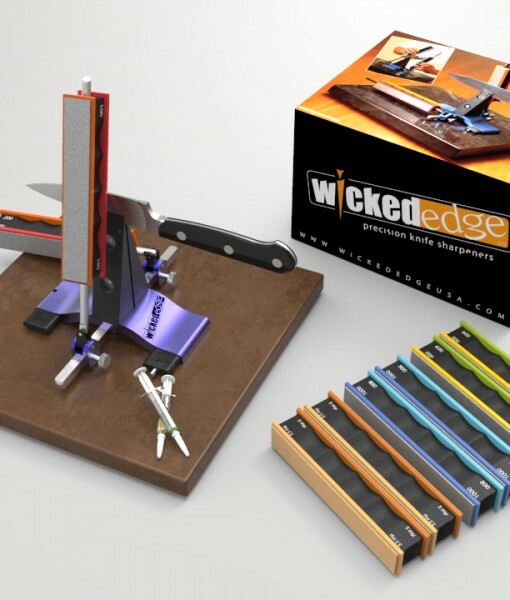 The Pro-Pack I includes the most essential items bundled together for a truly Wicked Edge on your knives. 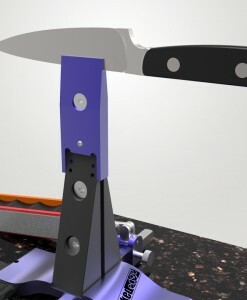 2012 Accessory of the Year at Blade Show and International Cutlery Fair. 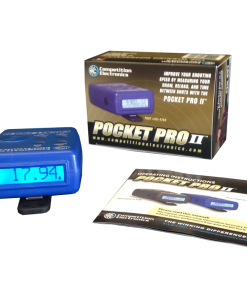 The Pro-Pack II features our newest hardware upgrades, bringing total precision to sharpening and bundling together a great selection of accessories to make a complete, professional package. 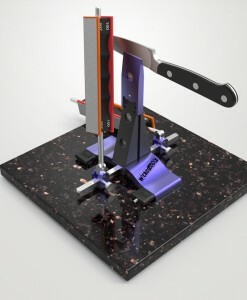 The Field & Sport Precision Knife Sharpener is a portable version of the Wicked Edge with the Pro-Pack II hardware, a precision engineered, manual sharpening machine. 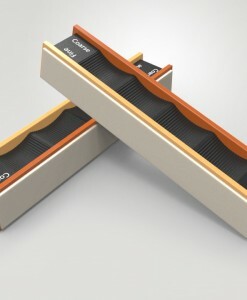 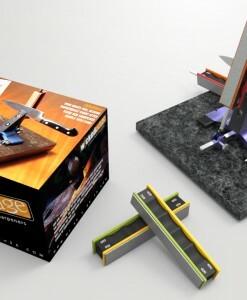 It was designed with very exacting standards to consistently deliver an incredible, razor sharp edge. 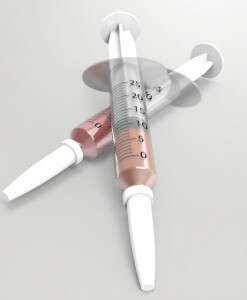 While the results are excellent, it is easy to use and does not require special knowledge or skills to use. 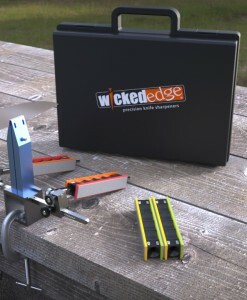 The Wicked Edge is a precision engineered, angle guided manual sharpening machine. 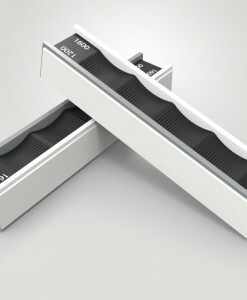 It was designed with very exacting standards to consistently deliver an incredible, razor sharp edge. 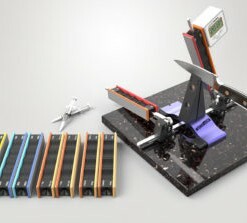 While the results are excellent, it is easy to use and does not require special knowledge or skills to use. 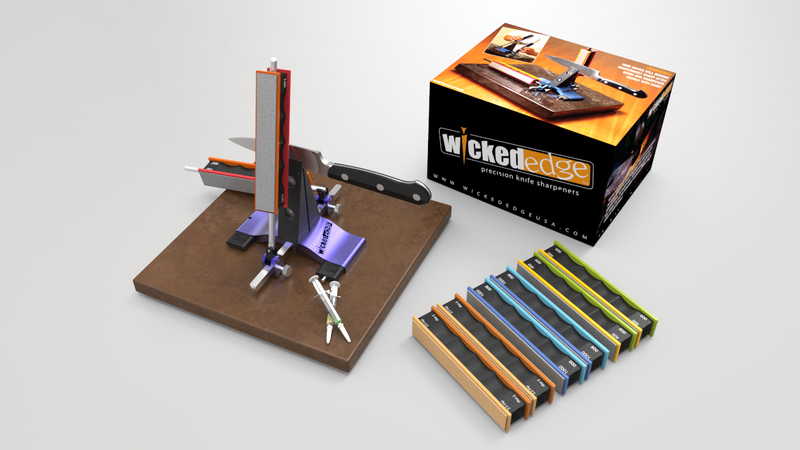 The Wicked Edge Granite Base is a 12″ x 10″ x 1.25″ polished base for your Wicked Edge Sharpener. The actual base colors will vary due to supply. 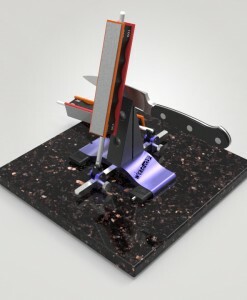 Base comes pre-drilled for mounting the WE100 Precision Sharpener.